If you are a dog owner in the Buffalo area struggling with their dogs behavioral issues, Colonial Dog Training Buffalo NY can help! Not only do we work to resolve canine behavior problems, but we also aim to sustaining and improving the relationship between dogs and owners. Dogs will learn how to be successful and behaviorally balanced, while owners learn how to be confident leaders that can effectively communicate with their dogs. Why Choose Colonial Dog Training Buffalo? Colonial Dog Training Buffalo NY offers expertise in-home dog training in Buffalo and the surrounding areas. Our trainer, Danielle Jackson, comes with many years of outstanding experience and comes highly recommended from veterinarians and countless satisfied clients. Colonial Dog Training is part of Canine Trade Group, a network of veterinarians, behaviorists, and trainers who have been practicing and offering reward-based dog training techniques, that have been proven successful for over three decades! What behaviors can we help with? Colonial Dog Training Buffalo NY will commit to you and your dog until we accomplish success and reach your training goals! Our methods are not only efficient, but they follow a positive reward-based code of setting you and your dog up for success. Before any training takes place, an initial in-home behavior consultation will be arranged so that we can create a customized training regimen that is based on your dog’s behavior issues, along with your lifestyle and training needs. We work to get to know you and your dog, and ensuring that we achieve LIFETIME results. We Can Resolve ALL Forms of Aggression! Breed, age, size, temperament, or behavioral issue – none of these will deter us from helping you and your dog. Along with the basic training, Colonial Dog Training has helped some of the most severe cases of anxiety and aggression. 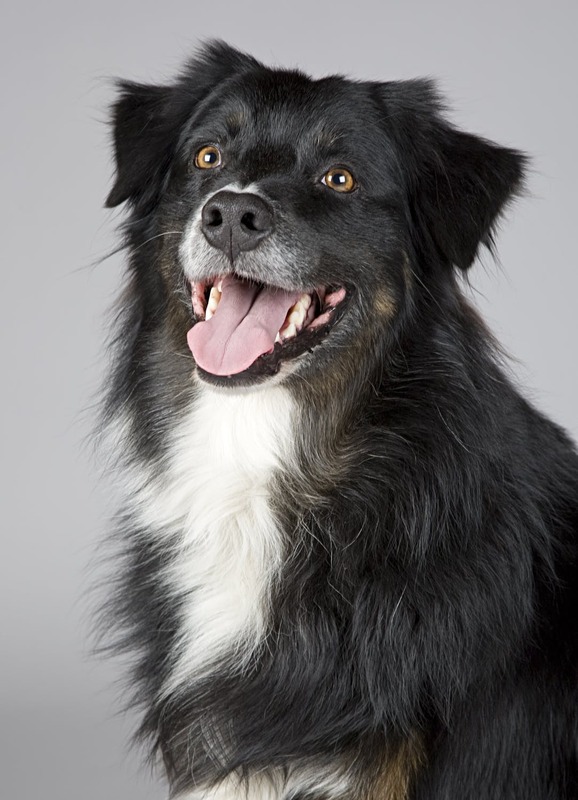 If you think your dog is a lost cause or doomed for an eternity of bad behavior and stress…call us immediately! Our goal is to keep you and your fur baby together forever, creating a life of both obedience and happiness! If you need to speak to a compassionate and competent professional about your dog’s behavior, please call us at 716-217-2817 or e-mail us using our contact form. We look forward to hearing from you and getting you and your dog started on the path to behavioral balance!